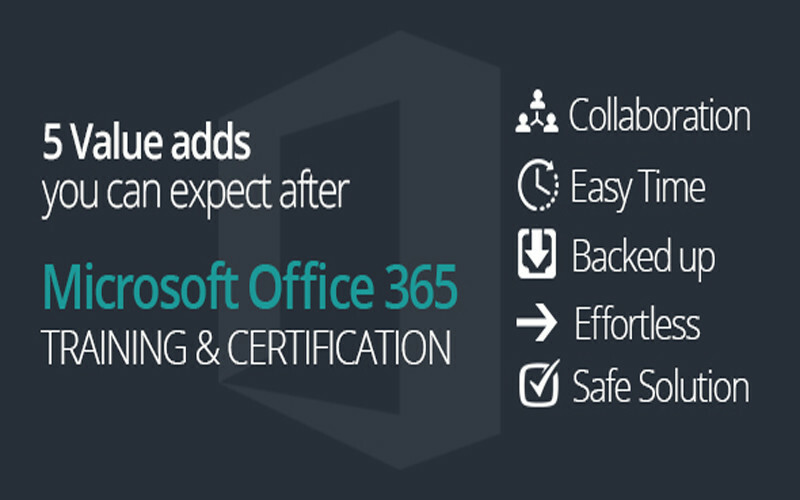 Upgrading to the new Microsoft's technology Office 365 suite proves beneficial because of the 5 amazing value adds that can help a business and an enterprise user increase their productivity at work. MS Office 365 suite includes Microsoft Office Professional Plus, Microsoft Lync Online, Microsoft SharePoint Online, and Microsoft Exchange online that boosts the efficiency of every expert, professional, and an organization with the comprehensive features. 1. Communication and Collaboration inside and outside a structure - Important Documents and emails stored in the cloud can be shared with Office 365. Your colleagues and customers present inside and outside the organization can easily participate in the online meetings while you will have a hold on document control or the desktop control. So communicate with your colleagues anywhere anytime securely. 2. Easy Timely Access - With the new upgraded technology MS office 365 one will get anywhere, anytime web-enabled access to emails, documents, calendars on most of the devices. This saves time as one does not necessarily have to be inside the office or search for a Wi-Fi hotspot in order to put ahead their tasks. 3. Simple and effortless to work with - With office 365 services you can simply create a trial account and analyze eventual expansion of your business with the benefits that are generally seen in larger organizations. The technology allows you an easy trial, effortless learning, and an uncomplicated usage. 5. Secure, scalable and safe Solution for Online tasks - Security is the prime concern for any organization and especially at Microsoft Data Centers. With the new suite, one can use the same systems that Microsoft and other enterprises have used all across the World to protect documents, email, and networks. All these systems will scan the messages and online docs for spam and malicious entities around the clock. 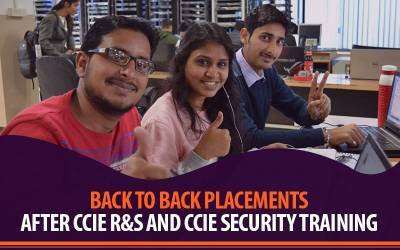 Network Bulls is Asia's No.1 Cisco & Microsoft training company with highest passing rate. 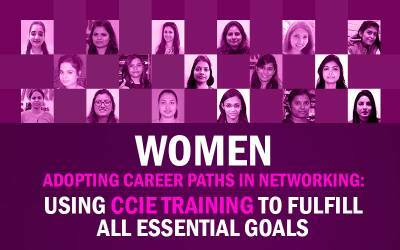 An official training partner of Cisco & Microsoft, Network Bulls has been serving students and professionals from 40+ countries. 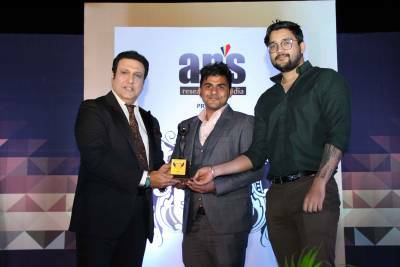 Known for its largest it training labs, 24x7 access, MCSE & CCIE Certified trainers and innovative training methods; Network Bulls has been trusted by 11000+ students till date. Key Cisco Training and Microsoft Training boot camps are - MCSA Windows Server 2012 Training, MCSE Training & Boot camps, MCSE SharePoint Training, MCSE Communications, MCSE Messaging, MCSE 2012 Server & Desktop Infrastructure Training, MCSE Private Cloud Training, Microsoft Exchange Server 2013 Training & boot camps. Students looking for MCSE Training & boot camps in USA, MCSA Training in Nigeria or Microsoft Exchange Server 2013 Training & boot camps in Australia have chosen Network Bulls because of world class training. Network Bulls is also a top rated Cisco training company in USA, UK, Australia or Nigeria because of its CCIE success rate. 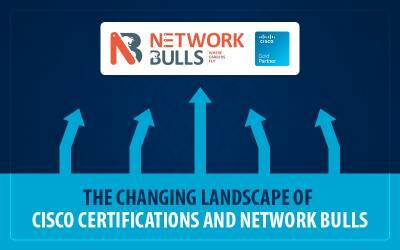 To know more about Network Bulls Training Courses Contact Us.